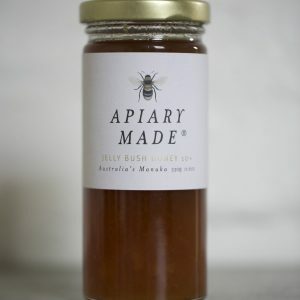 Raw honey filled with sweetness and organically grown in the Yarra Valley. 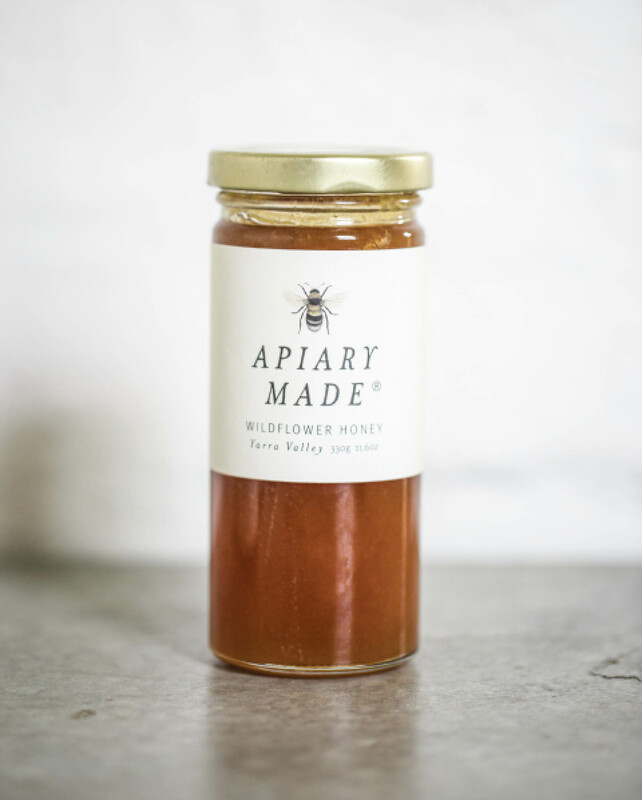 Our bees freely forage the local national park in the Yarra Valley, veggie gardens and to create this gorgeous local honey from wildflowers. Untouched from the hive to the jar, our honey is just as nature intended and as our bees created it.